Kimberly Slater-Williams continues to work diligently to maintain these high standards. 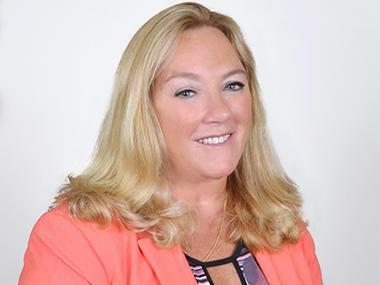 The Pennsylvania native was a top producer, in-house trainer and Relocation Specialist prior to joining Signature International Premier Properties in 2016. Her meticulous analytical and detailed work approach were recognized in both the Real Estate industry and in the Environmental Compliance field, where she was employed for 16 years in the Philadelphia area for a major commercial printing company.